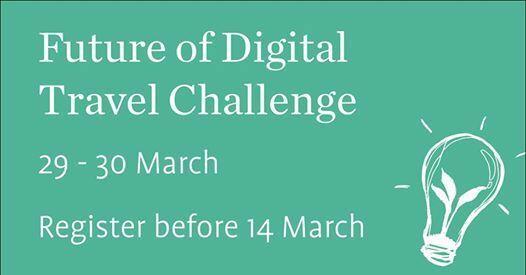 This two-day challenge hosted at the Christchurch Airport is for all students interested in how digital disruption and emerging technologies would impact the future of travel. You’ll get to meet some of the coolest robots on the market and see some of the latest cutting edge technology in action. With a $3,000 prize pool up for grabs, what are you waiting for? Throughout the challenge, you will be exposed to speakers, mentors and experts, and required to present your solution, as a team, to a panel of judges. Not only is there free food throughout the weekend, but you will gain a breadth of skills including teamwork, critical analysis, quick thinking, and presentation. We will arrange transport to and from UC and the Airport each day. This Challenge can also be added to your co-curricular record. 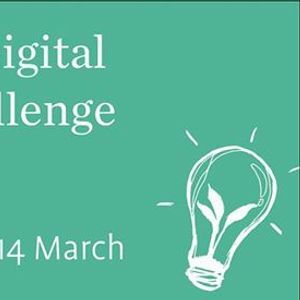 Challenge - Friday 29th and Saturday 30th March, 9.00am - 6.00pm both days.